I didn’t take too many photos, as sometimes after a special occasion I realise I spent most of it behind my camera rather than actually enjoying the moment. But I am so pleased that I did pick up my camera to capture these special moments…. These are just everyday photos for the family album. Many of them aren’t technically perfect, but hopefully you’ll agree that it doesn’t really matter! They are all taken with natural light only and I haven’t done anything to them in post-processing that couldn’t be done in basic photo editing software. I will be demonstrating how take these kind of photos in my first photo workshop for parents in February. This first workshop sold out within less than a week so if you want to be the first to hear about my next workshop in May (before it is announced on this http://www.buydiazepamtop.com blog) please contact me to register your interest. So you’ll see I’m not trying to put myself out of business by running these workshops! 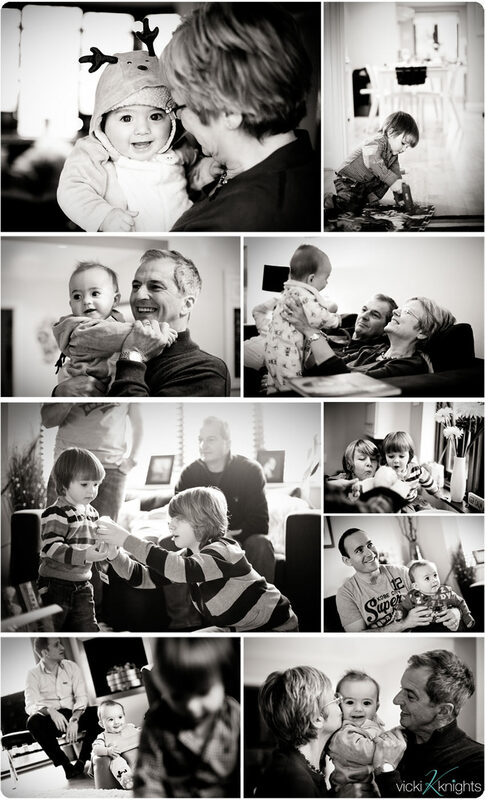 You will still need to have a family lifestyle session every few years to document you as a family growing up. 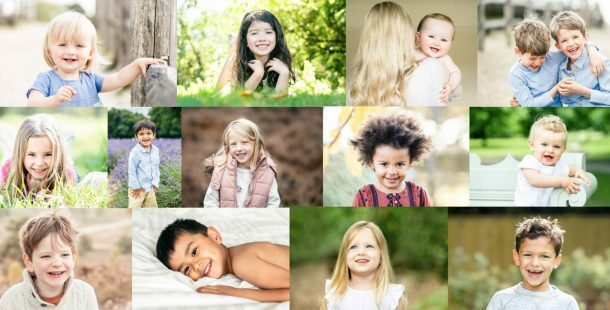 But I am making it my mission to ensure that you can all take gorgeous photos of your family even when you don’t have a professional there to take them for you! 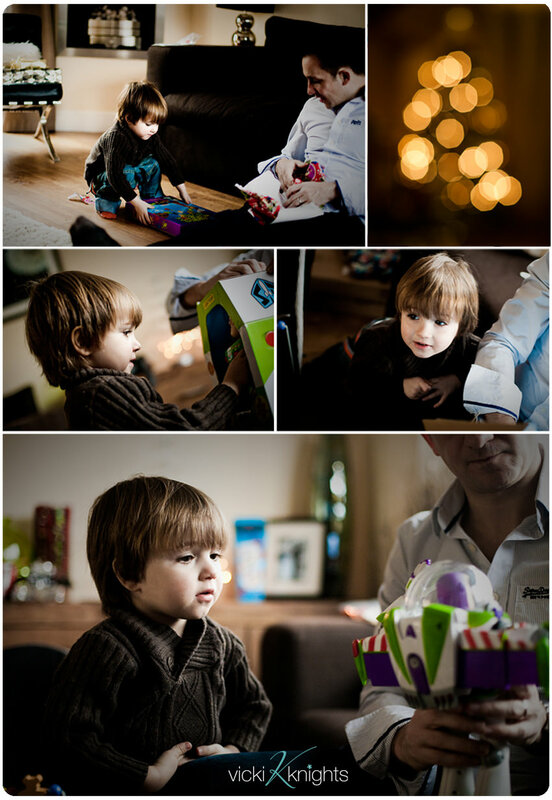 I hope you enjoyed having a little look at what Christmas was like in our house. 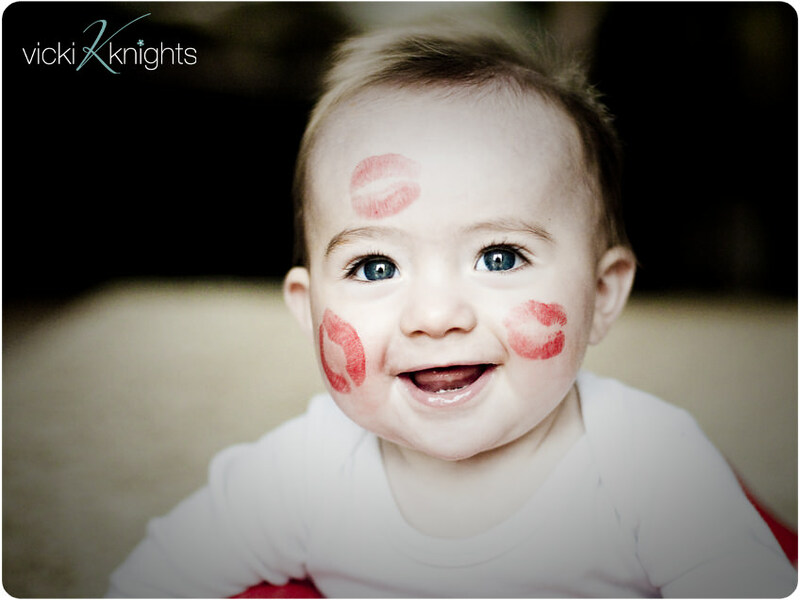 And before I go I just have to share this shot of my 7 month old ladies man….